Since opening the PKTMNY accounts both of my sons have absolutely loved the PKTMNY experience, From receiving their first ever Banks Cards which made them feel extremely grown up "just like mum" to having their own personal account. 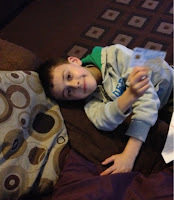 My son was so happy when he received his PKTMNY card he couldn't wait to show his cousins and talk about his new account. My boys are aware they can use their PKTMNY Bank Cards when and if they want to purchase a item... from spending in a shop to making cash withdrawals...which gives them a sense of pride and responsibility...its amazing...I thought they would want to spend straight away...but they are both determined to earn and save as much pocket money as they can to reach their set goals. 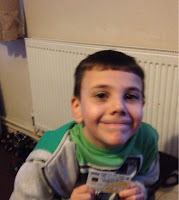 Both of my boys have thoroughly enjoyed accessing their accounts making their wish lists...it has prompted so much discussion on money and savings.Which has made them so much more aware of the money they have and their own spending habits. 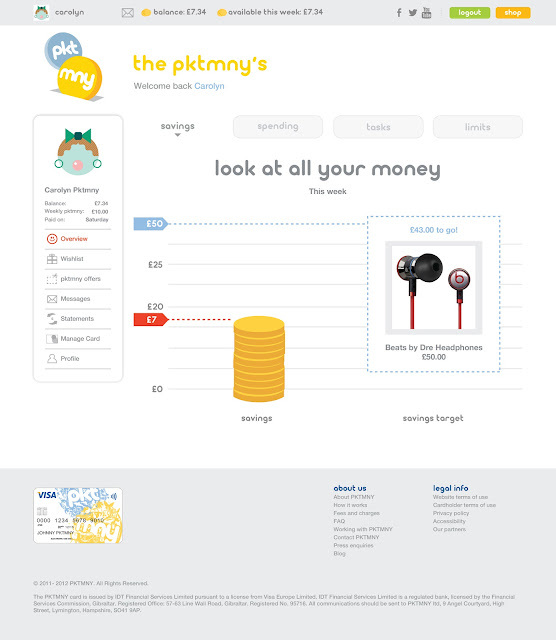 My eldest son will often go on and check his account to see how much money he has saved and how much more he needs to reach his set target...PKTMNY is a fun way for my boys to learn about money and savings responsibilities in a visual way, As they can see visually see their money in their account...which helps them understand how much they have managed to save and earn and spend...its also nice that they can personalise their own account with an avatar picture. We all as a family love the whole concept of PKTMNY and will continue to use the accounts for many years to come...the PKMTNY account has encouraged saving and spending wisely in our home... so that's amazing..its also prompted my children to understand...money in a positive and constructive way. This post is part of a project with BritMums, sponsored by PKTMNY, highlighting it's launch (http://www.pktmny.com). The new tool allows parents to easily pay and monitor their children's pocket money online, whilst allowing their children to earn, save, spend and manage their money in a totally safe and fun way. I love the way it focuses their minds. So often, teaching about finances and money falls by the wayside because it's a "big" topic. Nice post!